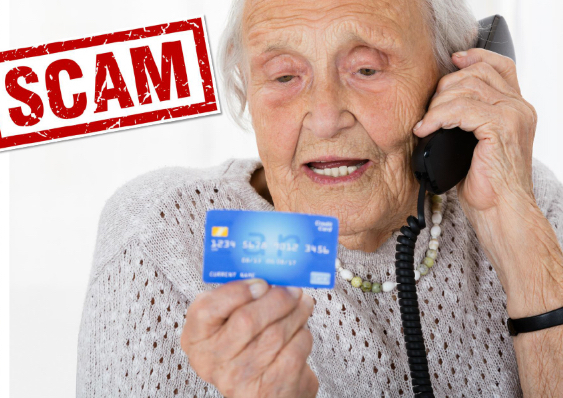 Mountain Vista Senior Living Community in Wheat Ridge will be hosting a free Lunch-and-Learn presentation titled “Scams Against Seniors: Detect and Avert Danger” presented by Jill Lorentz of Summit Resilience Training, on Wednesday, July 18 at the community. During this free and open-to-the-public presentation Jill will provide helpful information on what seniors can do avoid credit card fraud, identity theft, mail fraud and phone scams. RSVPs for the events are appreciated but not required. RSVP to Heather Wheat at 303-421-4161 or email at hwheat@abhomes.org. For over 50 years, Mountain Vista Senior Living Community has provided Independent Living, Assisted Living, a Skilled Nursing Center, Memory Care and Rehab stays in the Wheat Ridge area. Mountain Vista Senior Living Community is a not-for–profit community and one of seven communities owned and operated by American Baptist Homes of the Midwest (ABHM). Please contact us if you have any questions about the Mountain Vista community or the Scam Prevention presentation by calling 303-421-4161.